When my daughter was in elementary school, I used to knit her all kinds of scarves and sweaters to wear. As she grew older, my focus shifted to my two other babies; wiener dogs named Cocoa and Haru. Like many other dog owners, I constantly spoil them and spend precious time and money buying them toys and little outfits. 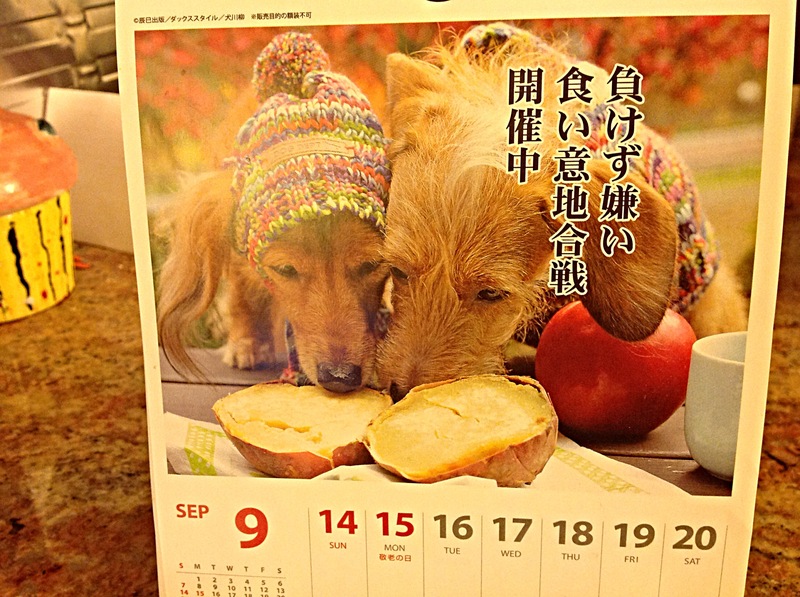 One day I saw an adorable picture in my kitchen calendar. 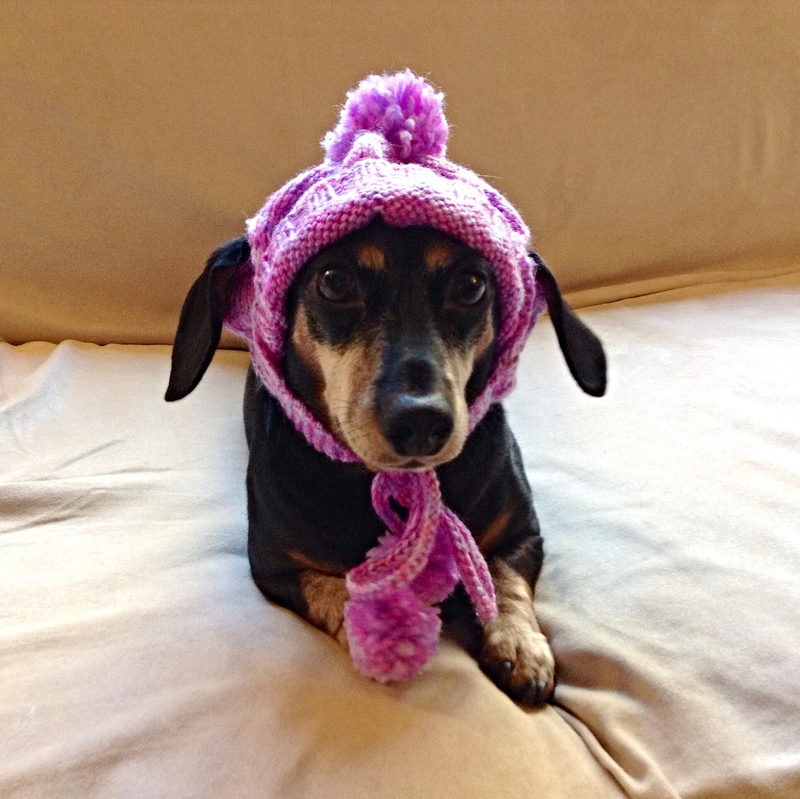 The rainbow colored knit hat inspired me to make a similar one for my cream colored, long haired pup, Haru. So I picked up my knitting needles and alpaca yarn that I hadn’t used since my last scarf. 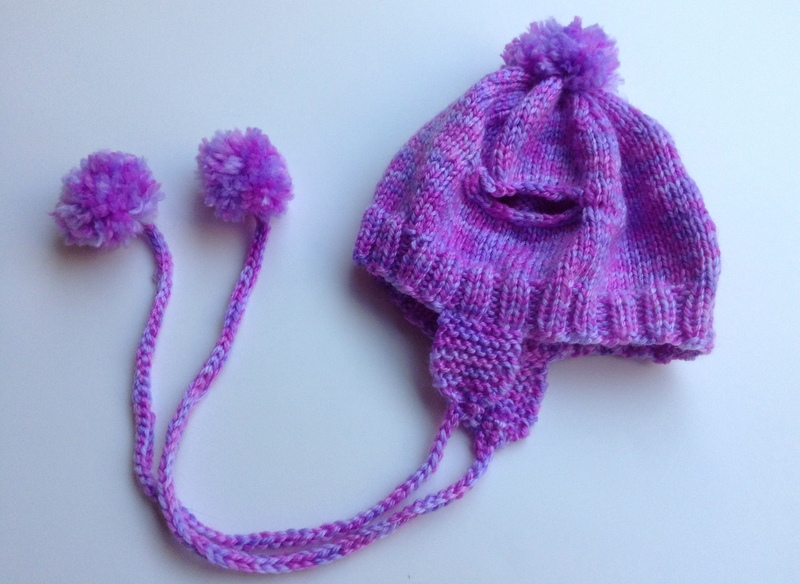 Simply eyeballing the picture and about a million mistakes later, I had completed a pretty, pink, mini hat. Ecstatic with the outcome, I excitedly plopped the hat on Haru’s head, and tied the bow below her chin. 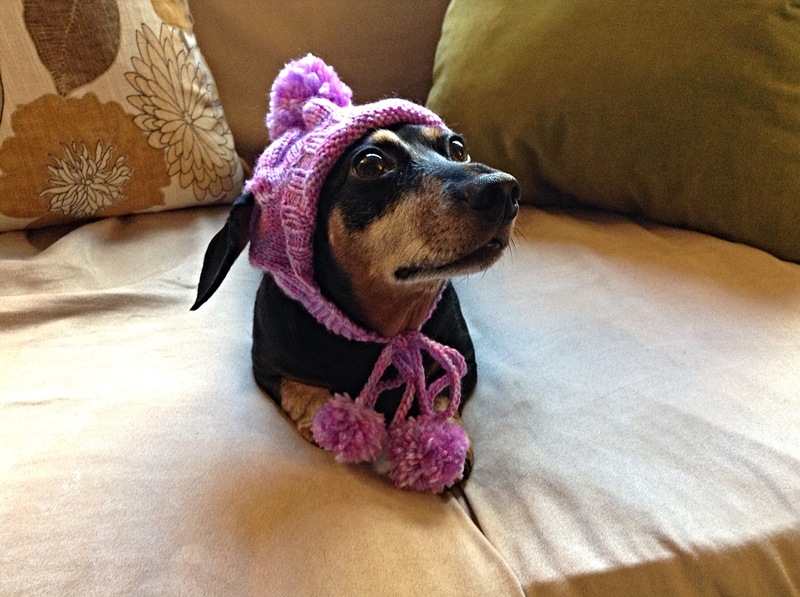 Much to my disappointment, the hat made her head look like a mushroom, and she looked like a canine water polo player. A bit distressed, I turned to my other dog, Cocoa, who was lying dejectedly on his bed. Calling him out, I hopefully tied the hat to his head. It turned out that Cocoa looked much better in the hat than Haru did, and my hat making efforts were rewarded! this made me laugh, thank you ! he is soooo cute !